Autoguard Warranties Ltd is a business to business provider of extended warranty and insurance services to motor dealerships. We take care of the financial liability a motor dealer has when they sell a used vehicle, in addition to creating upselling opportunities that benefit both dealership and customer alike. Please find below a selection of our most popular products. We would welcome the chance to speak with you in more detail about your needs and requirements, so please contact us on 03432 271499 for more information. 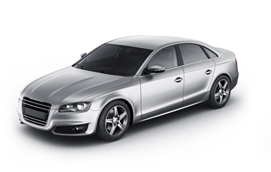 We offer a range of products for all new and used diesel, petrol, hybrid and electric vehicles. 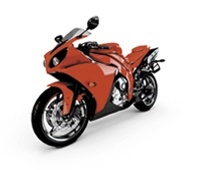 We offer a range of products for all new and used petrol or electric motorcycles, mopeds and scooters. We offer a range of products for all new and used caravans, campervans and motorhomes. 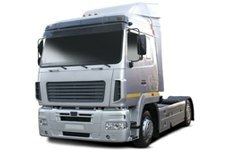 Fleetband Warranty Services* offers a range of mechanical breakdown warranties for new and used HGVs . We have compiled some of the most frequently asked questions we receive, or that we are asked when we are out and about in our FAQs section. If you have a specific query please do not hesitate to give us a call or send us an email. Take a look at our wide range of blog posts. Everything from the latest industry news, special offers and competion winners through to interesting developments at Autoguard.